Do you want softer, easier to detangle hair after a wash? 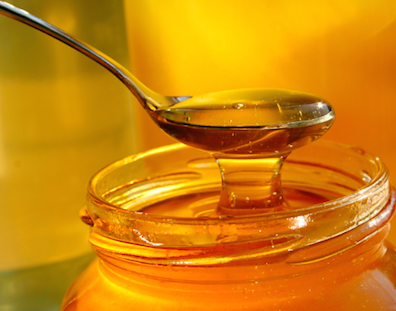 Then check out this honey-based recipe. Mix together thoroughly, wet hair, massage mixture into hair, then rinse out completely. Wow! This sounds awesome. Does this benefit the scalp? It could possibly help with itching or dandruff.